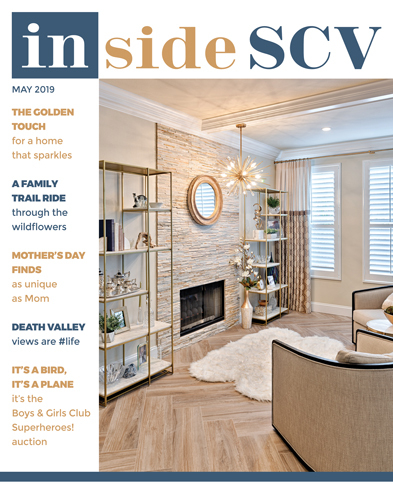 A Big Thank You to our Inside SCV Donors! We Heart You! Carousel Ranch is a special place where disabilities seem to become invisible while on the back of a horse. For anyone not familiar, this nonprofit organization has provided developmental therapeutic and recreational programs for children with special needs through equestrian therapy for more than two decades. The Ranch also started an innovative, creative vocational training program for young adults with special needs over the past few years. This is a transformative place where therapy is disguised as fun - and every child can and will succeed. 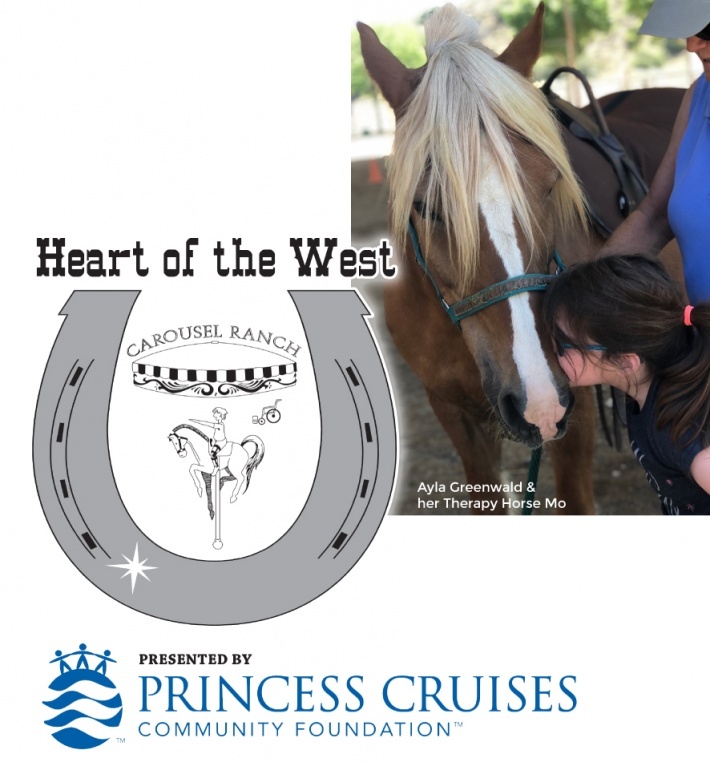 We hope readers share our passion for the work of Carousel Ranch and join us in offering to support the 22nd Annual Heart of the West on Saturday, August 25. This is a special year, as the Ranch honors the Crawford Family - Wayne and Dianne Crawford, Kyle and Jeanna Crawford, and Eric and Jacque Stroh - as "Heroes of Hope," Carousel Ranch's highest honor recognizing individuals who have embraced the nonprofit's mission of horses, healing and hope. To learn more or to donate, log on. carouselranch.org.